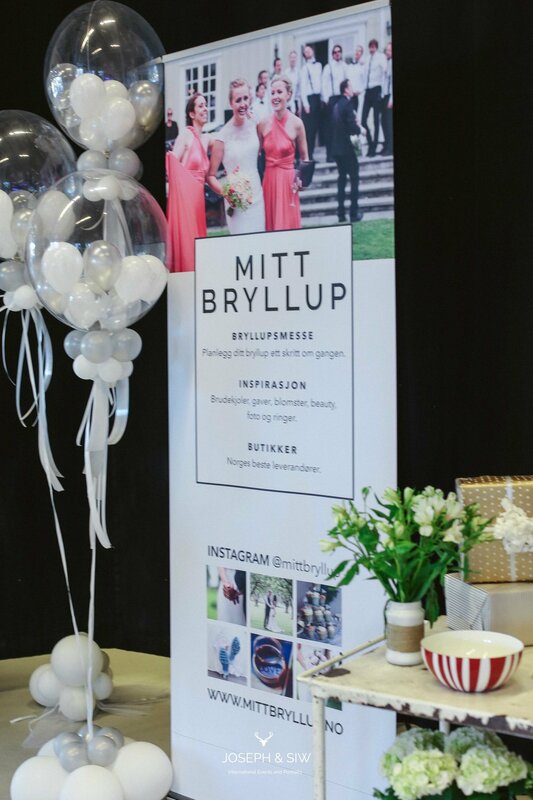 Mitt Bryllup has been such a great partner this past year, upon or relocation to Norway from NY. 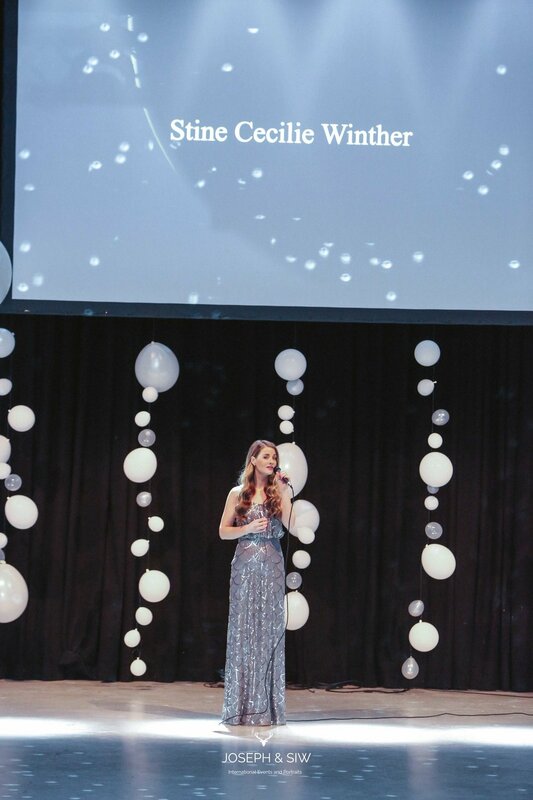 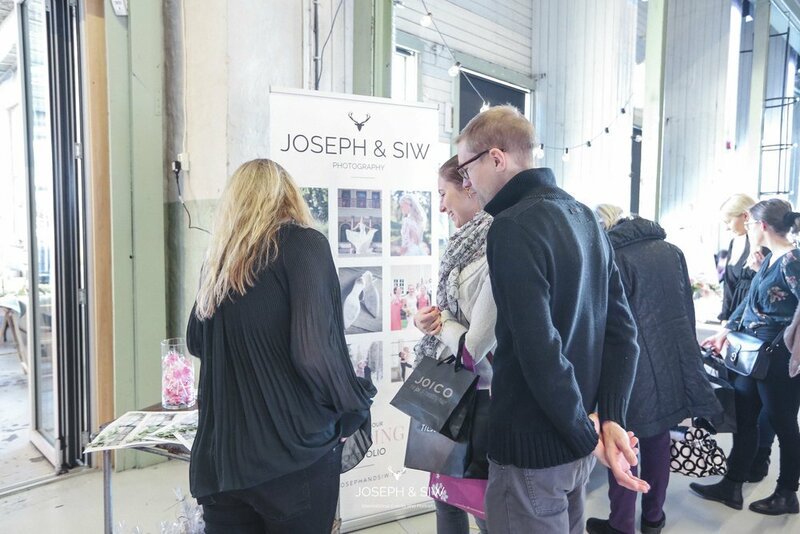 Siw and I have met so many great people in the industry and we are so excited to continue growing our relationships with them. 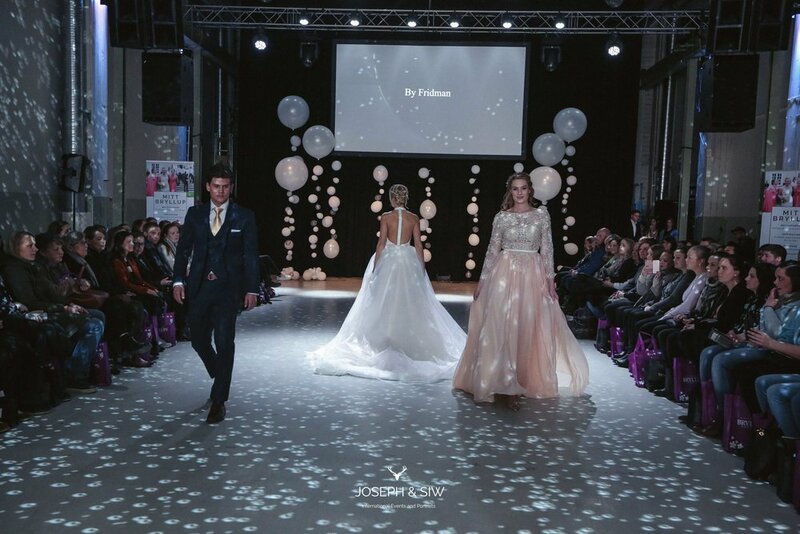 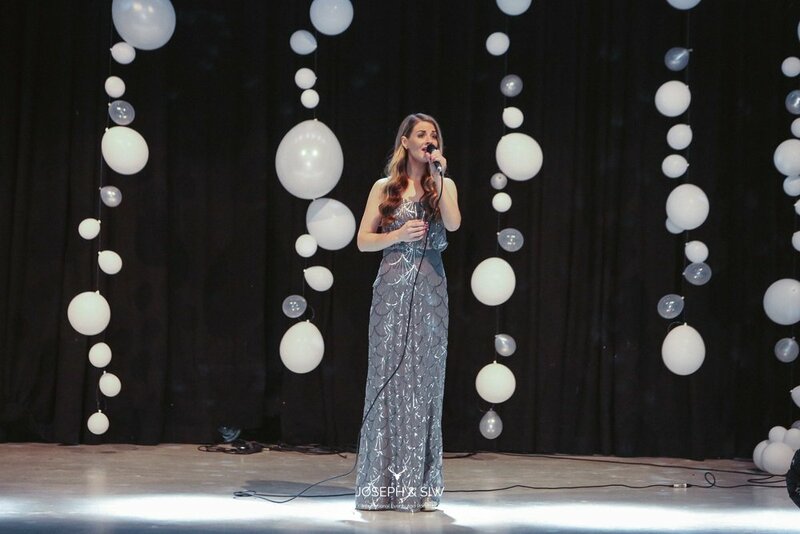 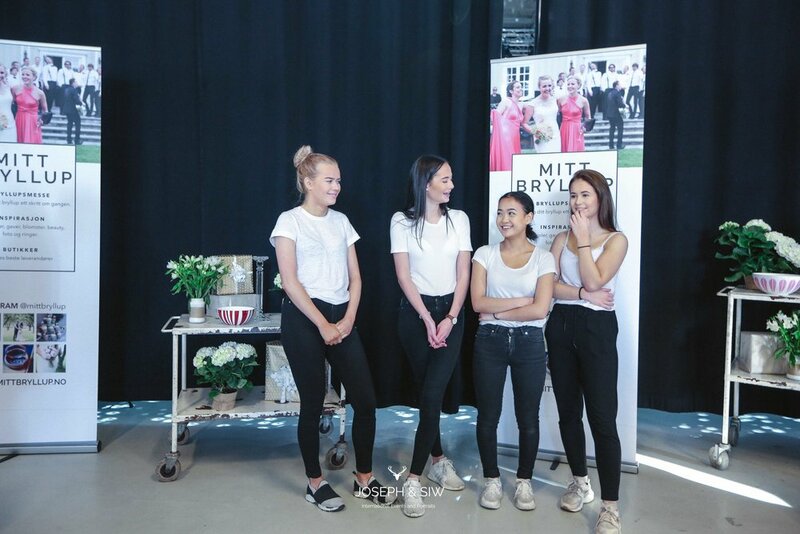 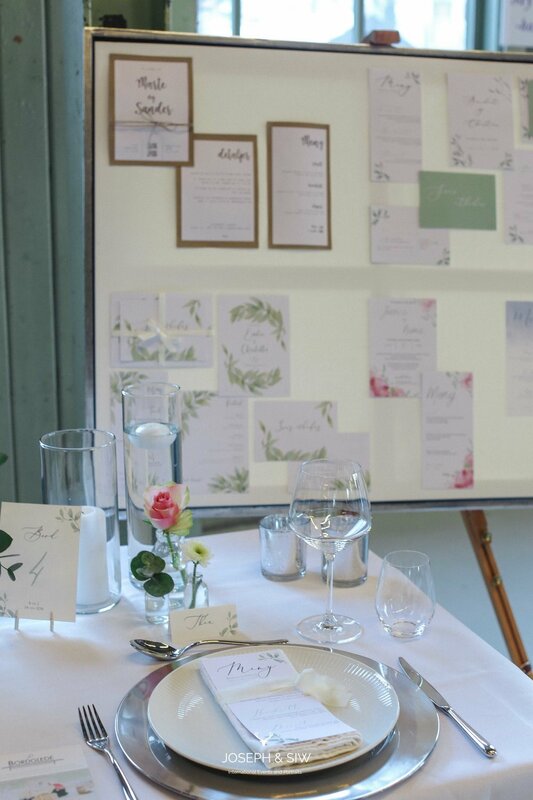 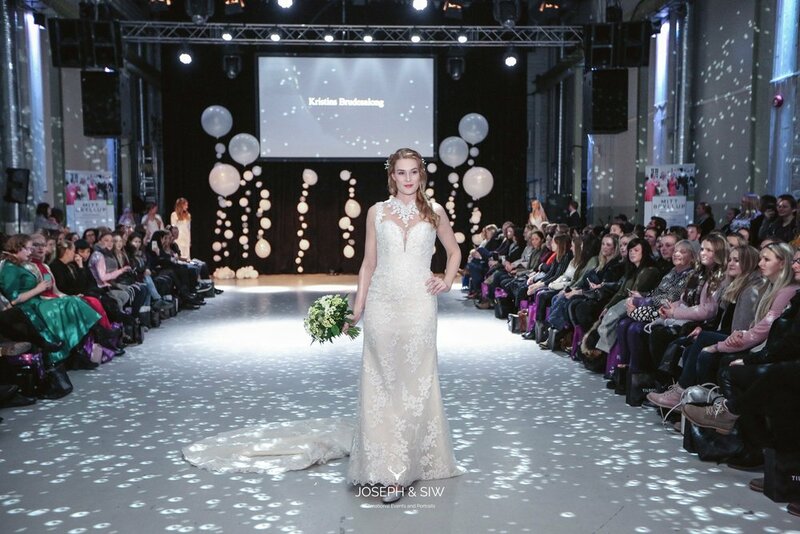 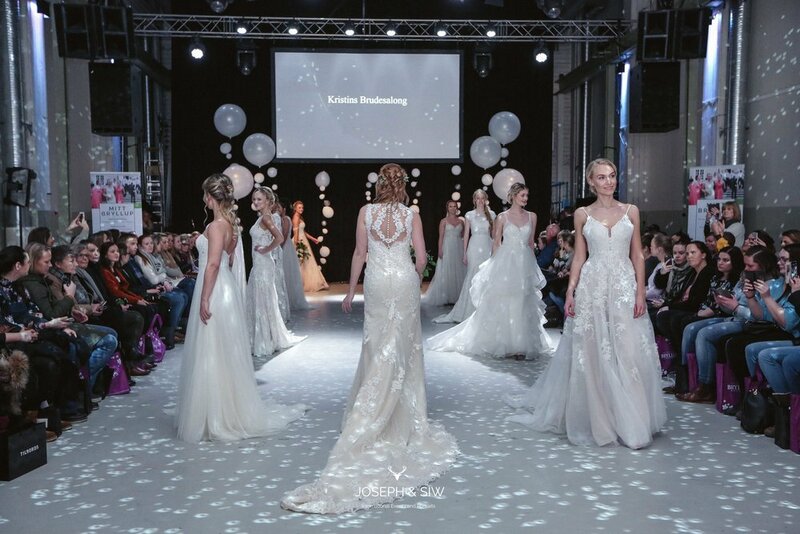 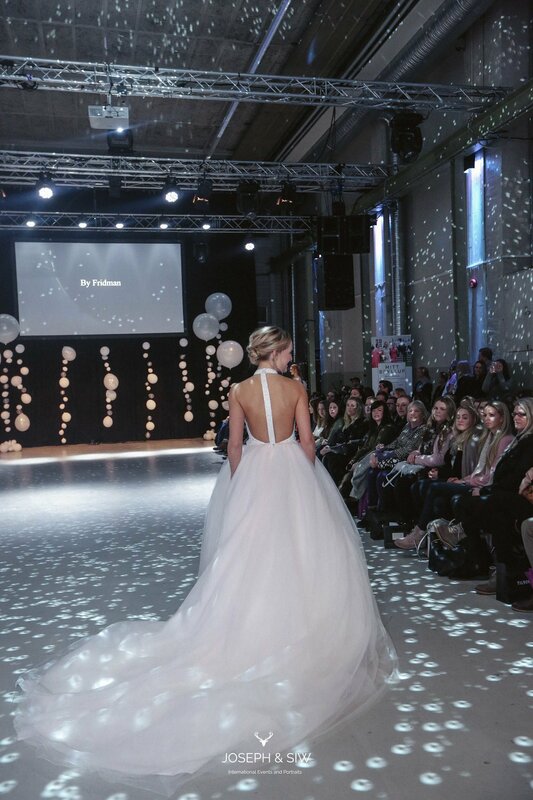 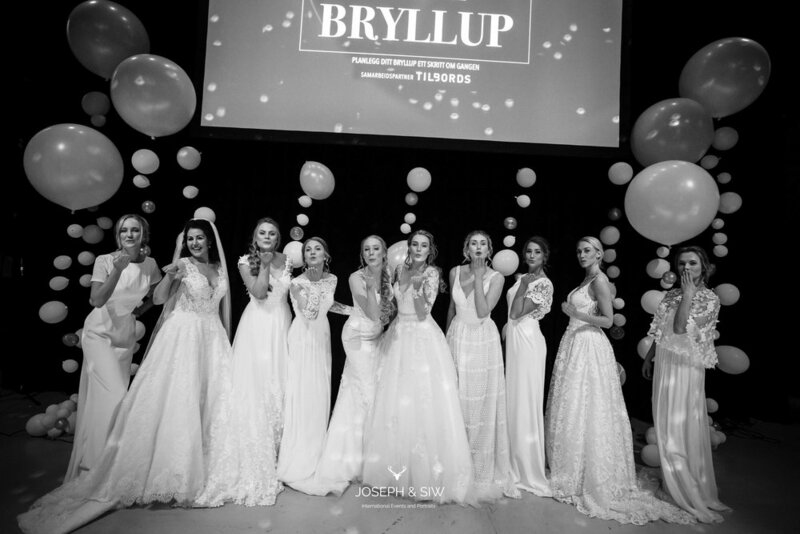 Thanks to all the bride, grooms, partners and family's of wedding we have booked and worked with from our work with these bryllupsmesse and I have to give a big THANK YOU to Tilbords for truly being a great partner in this business. 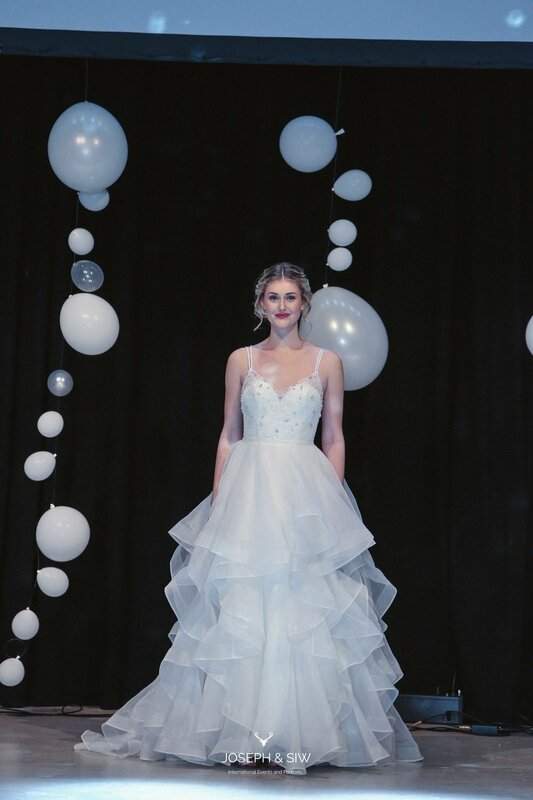 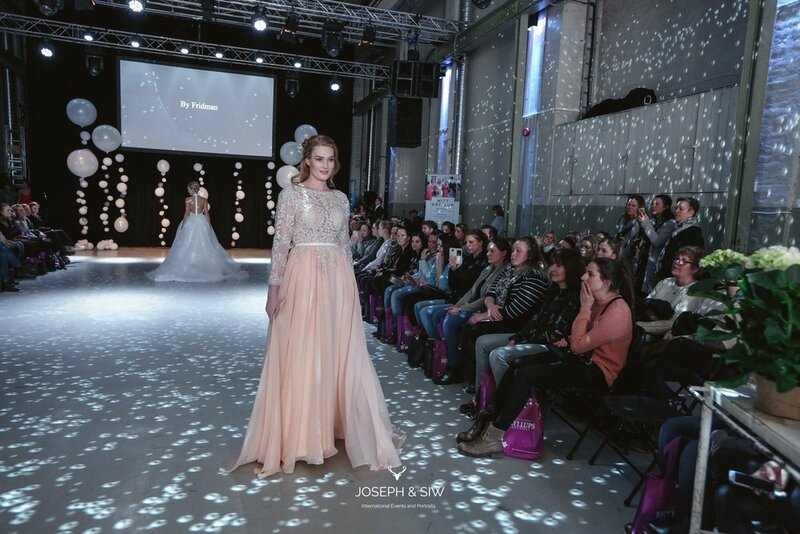 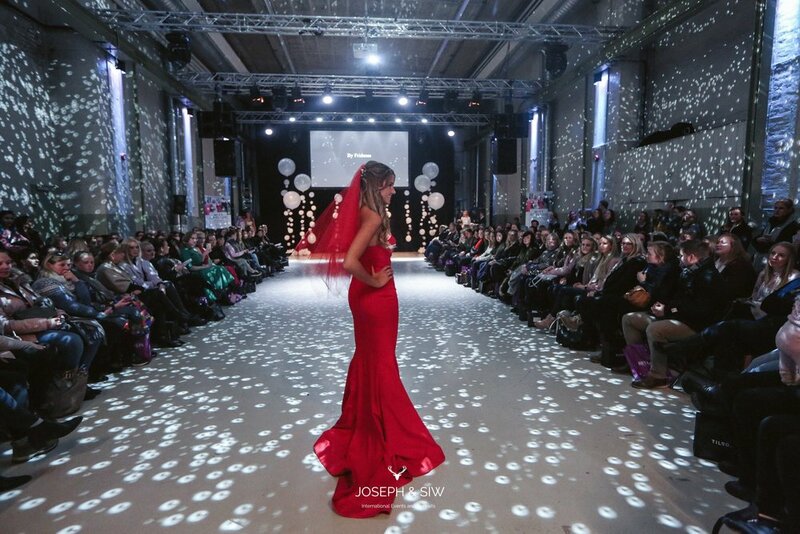 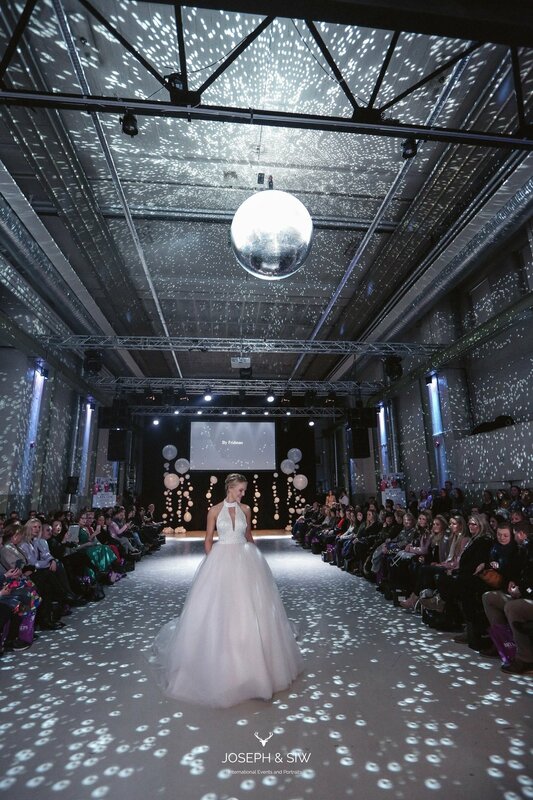 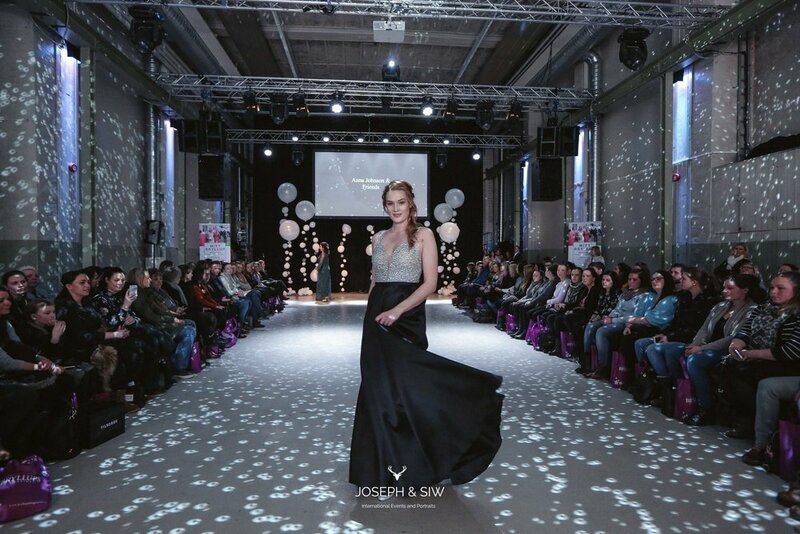 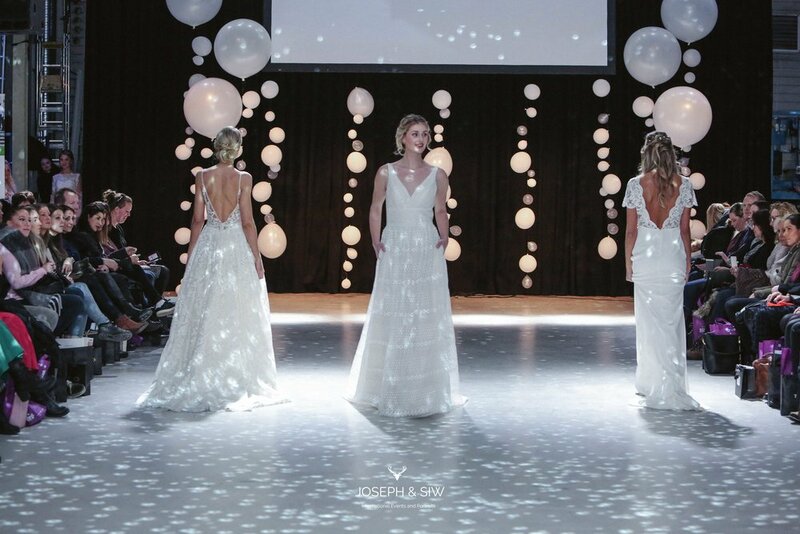 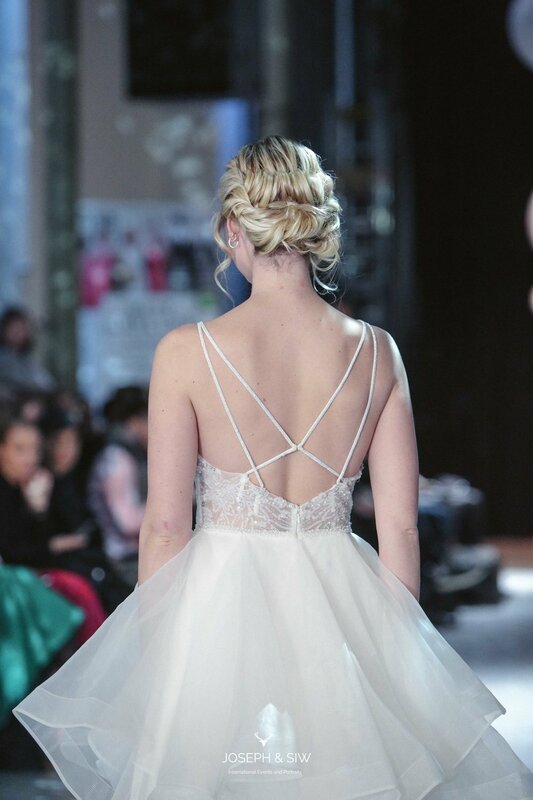 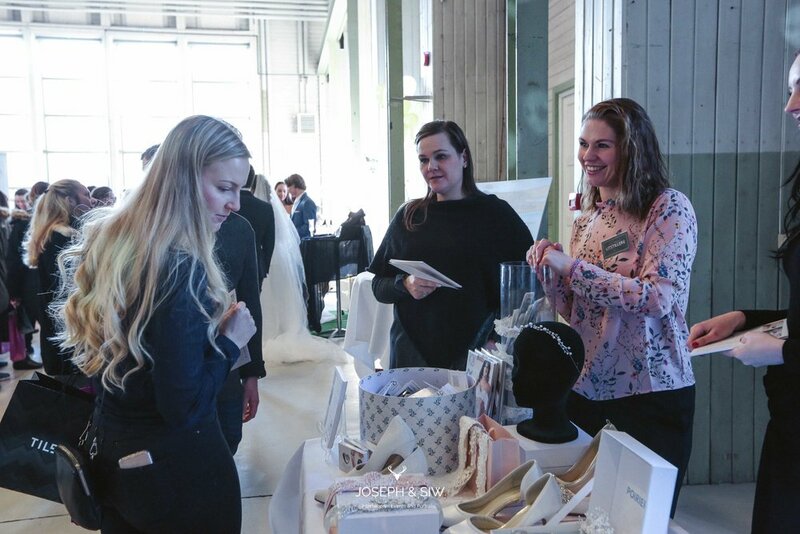 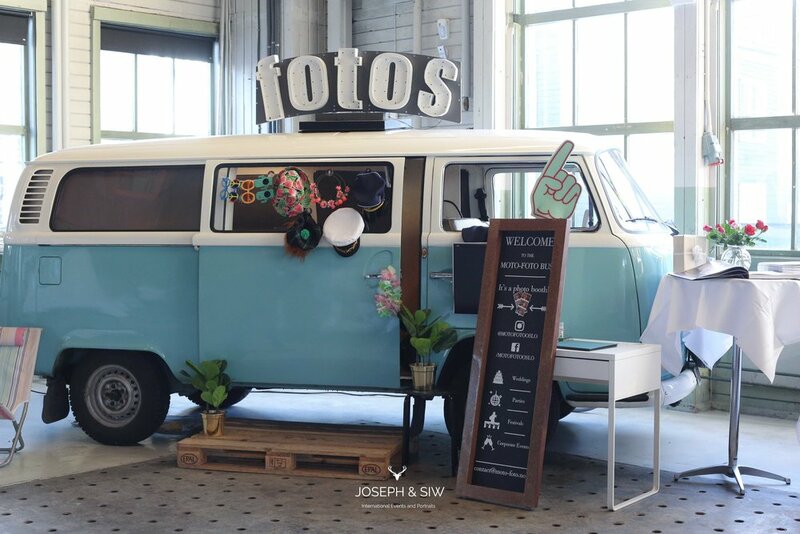 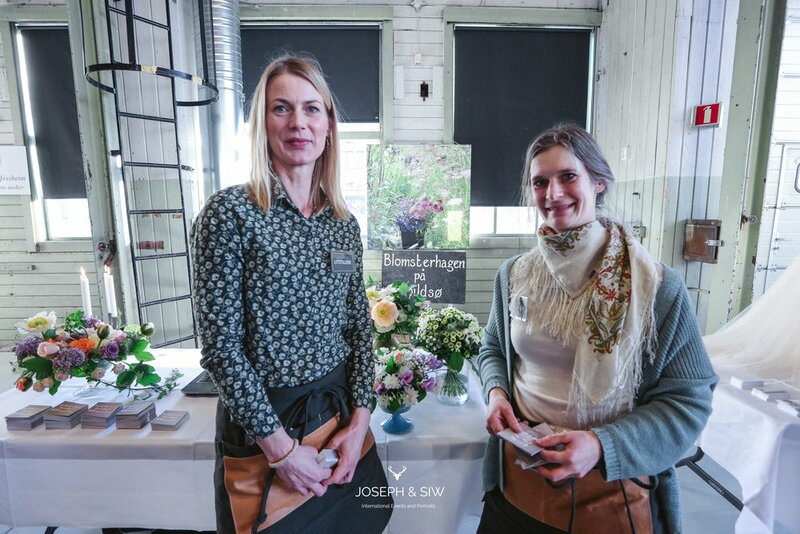 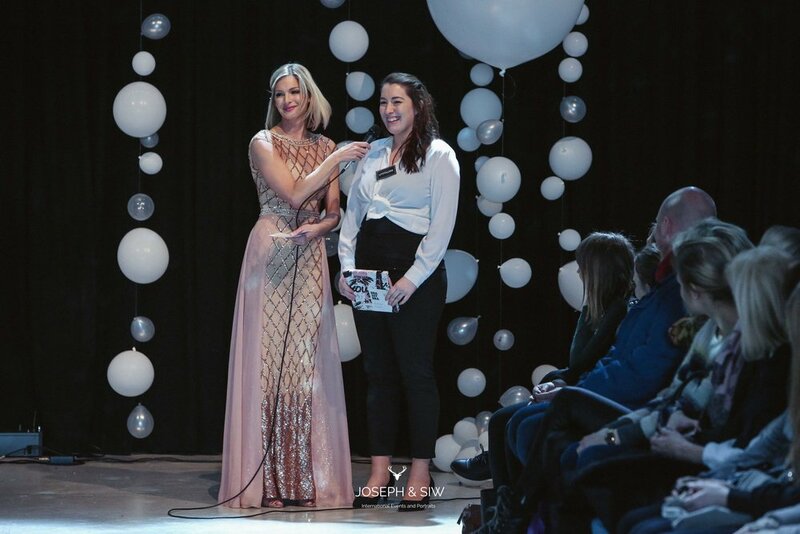 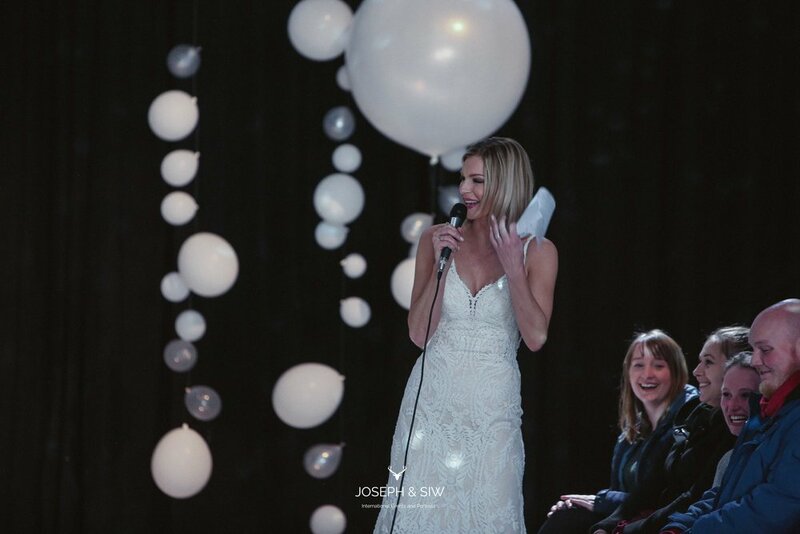 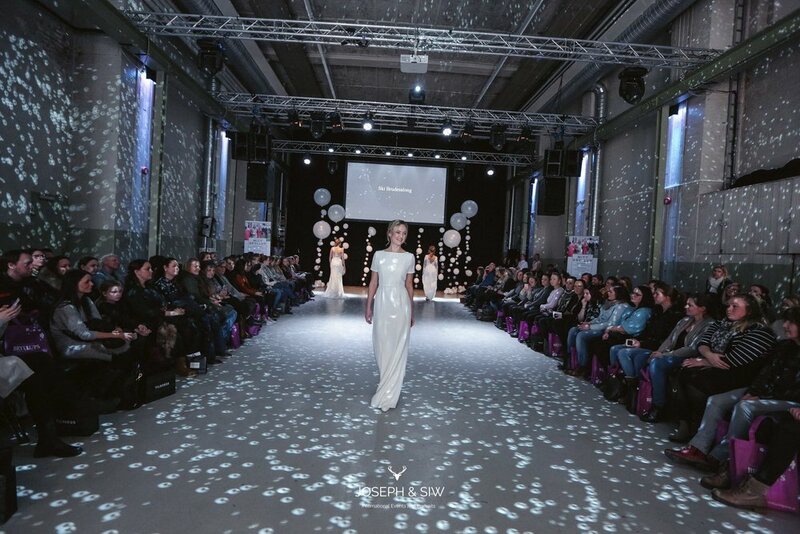 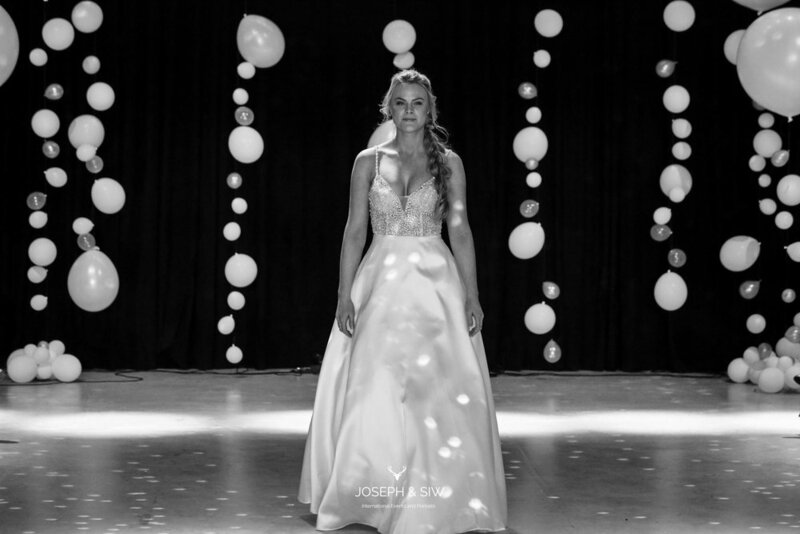 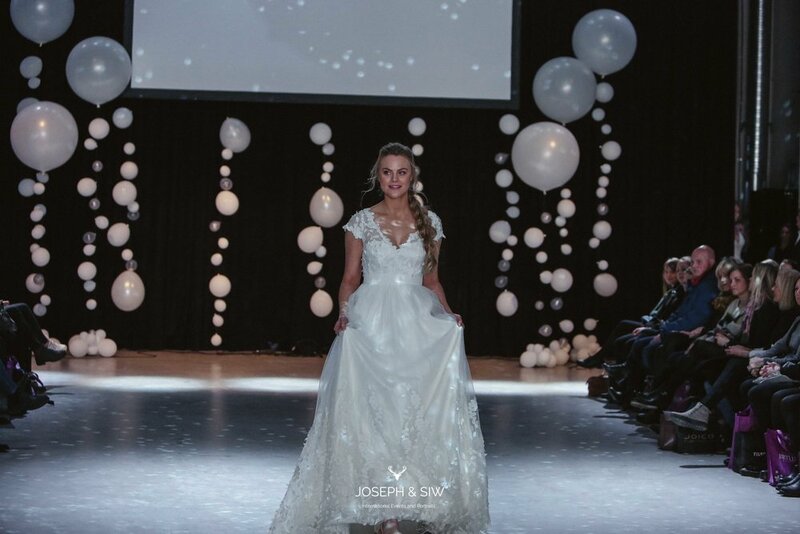 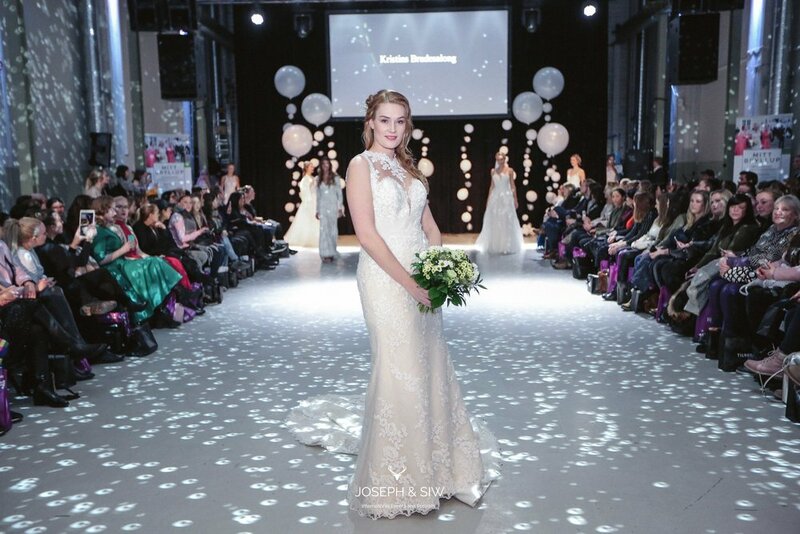 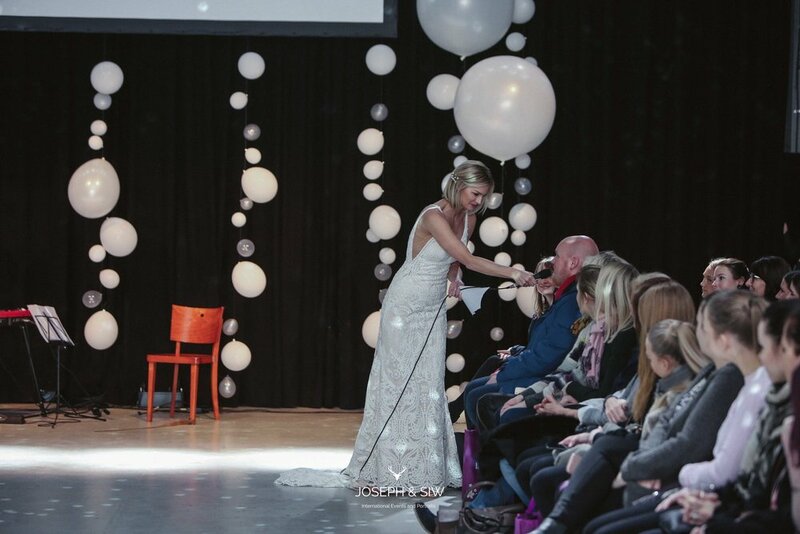 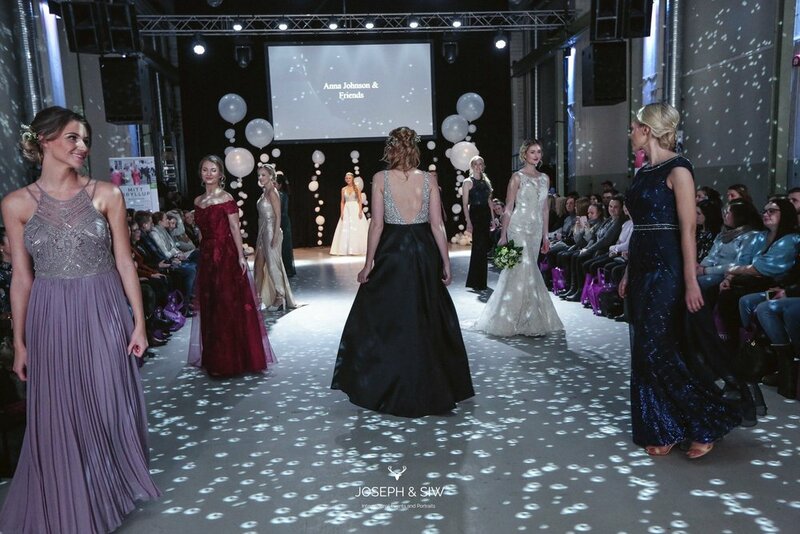 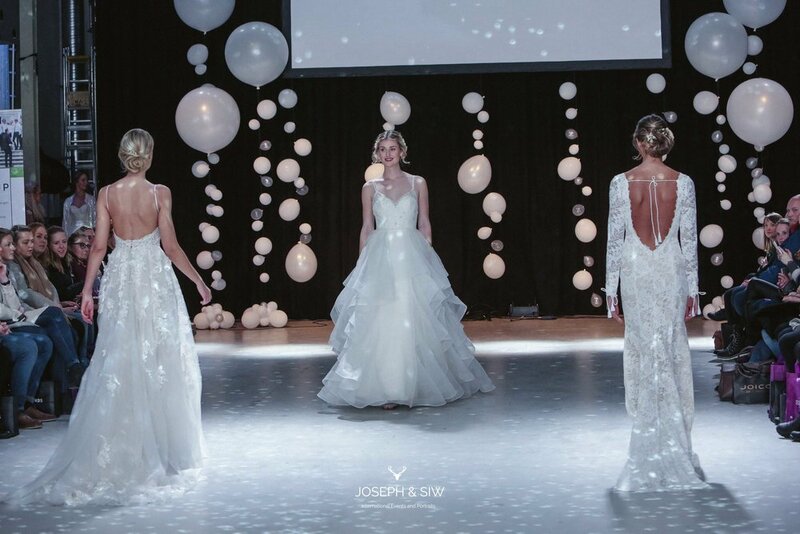 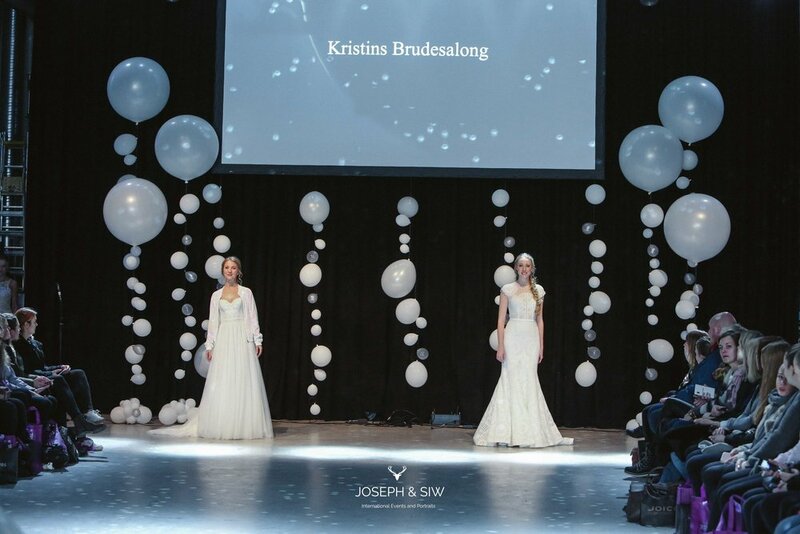 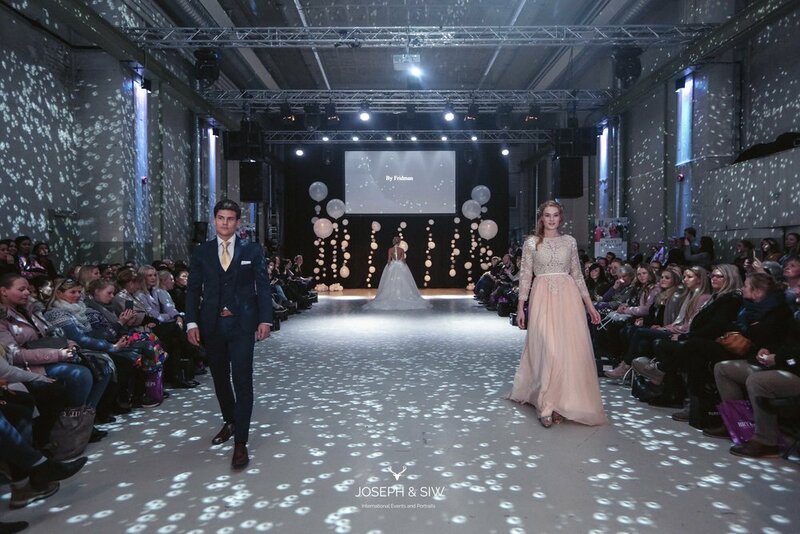 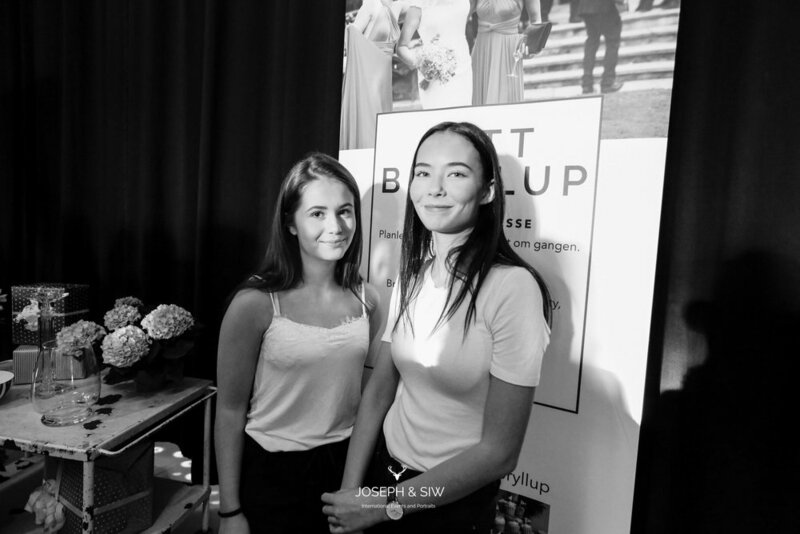 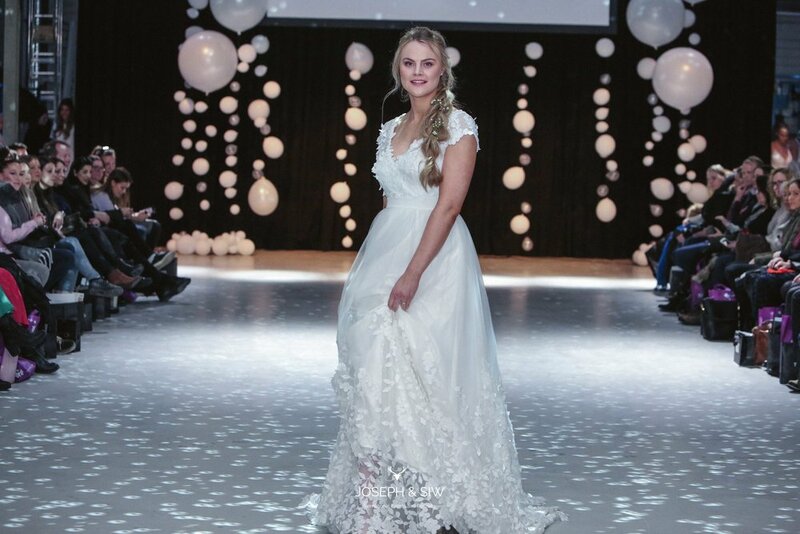 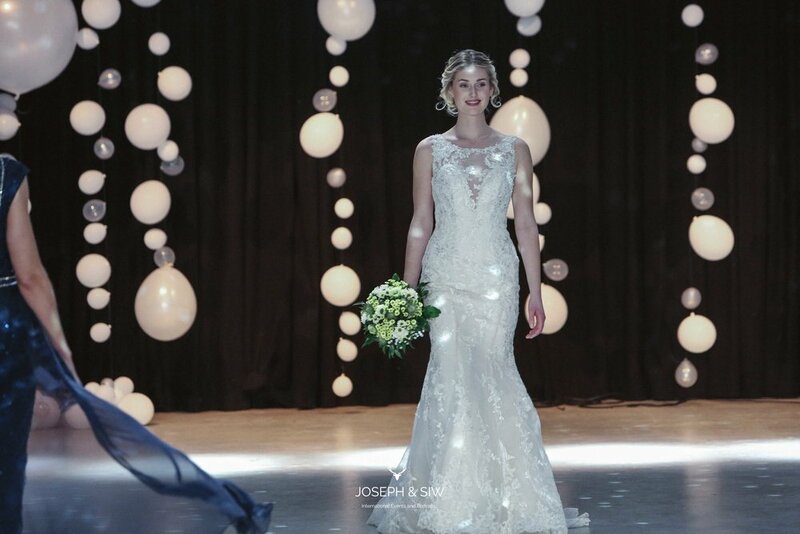 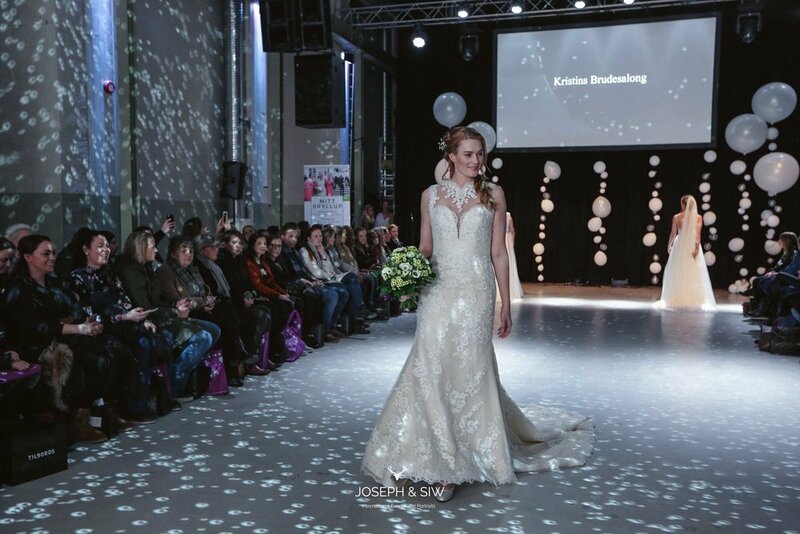 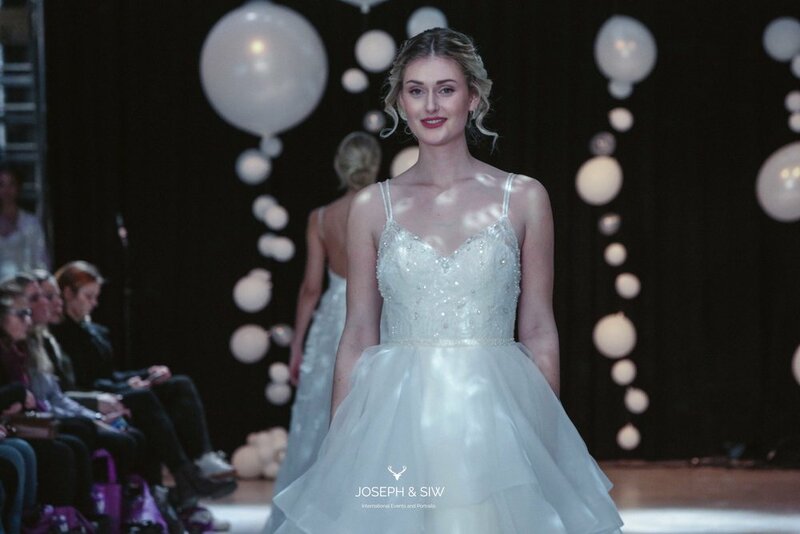 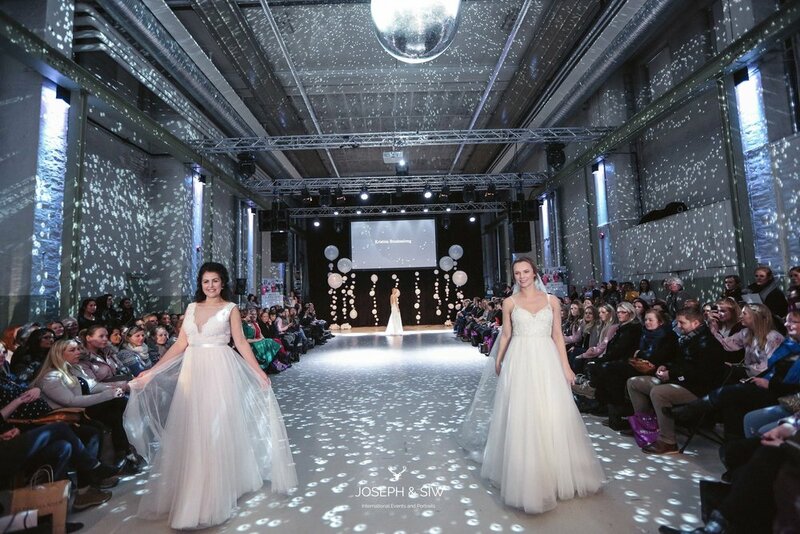 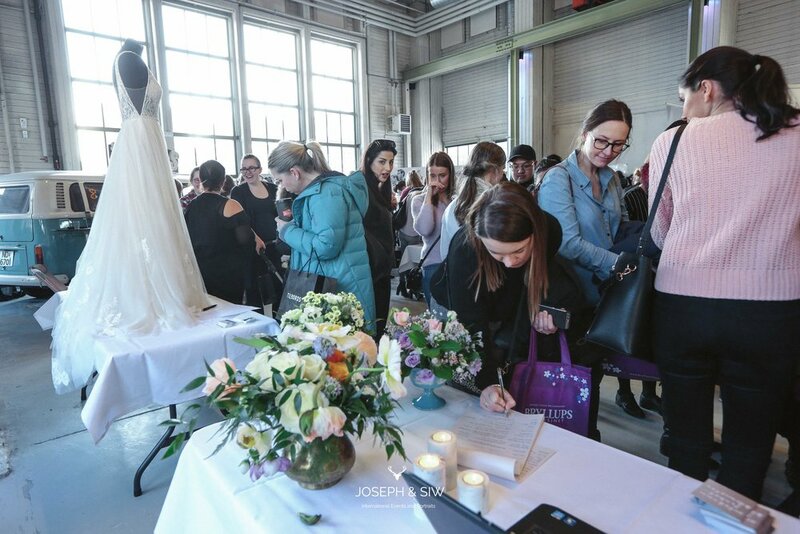 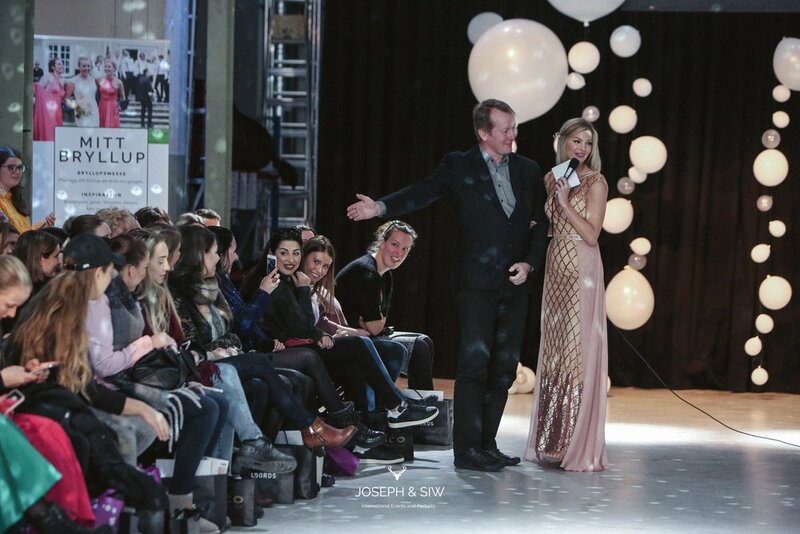 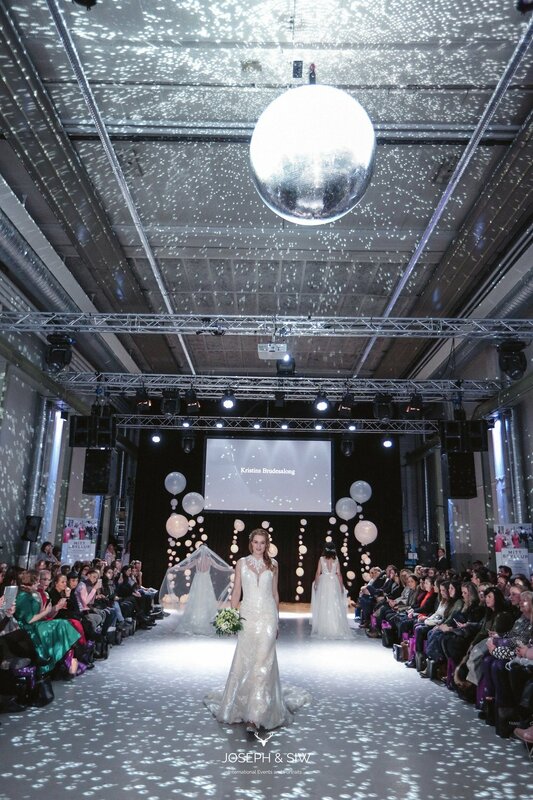 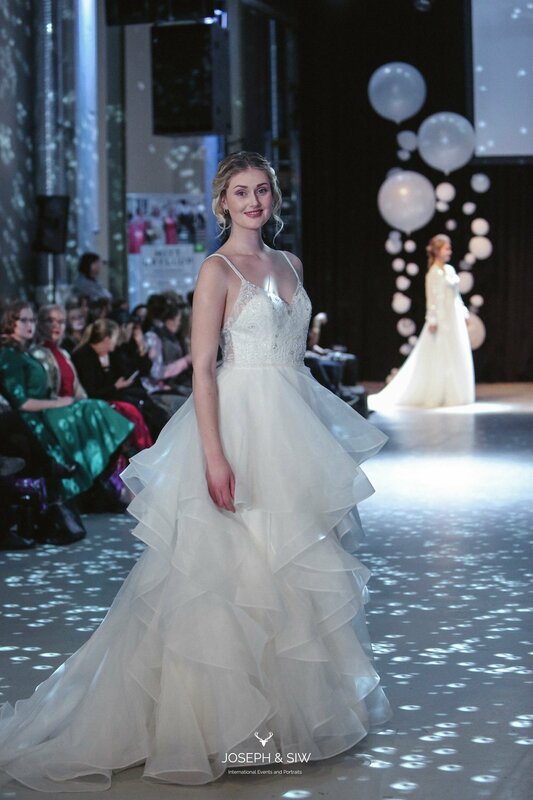 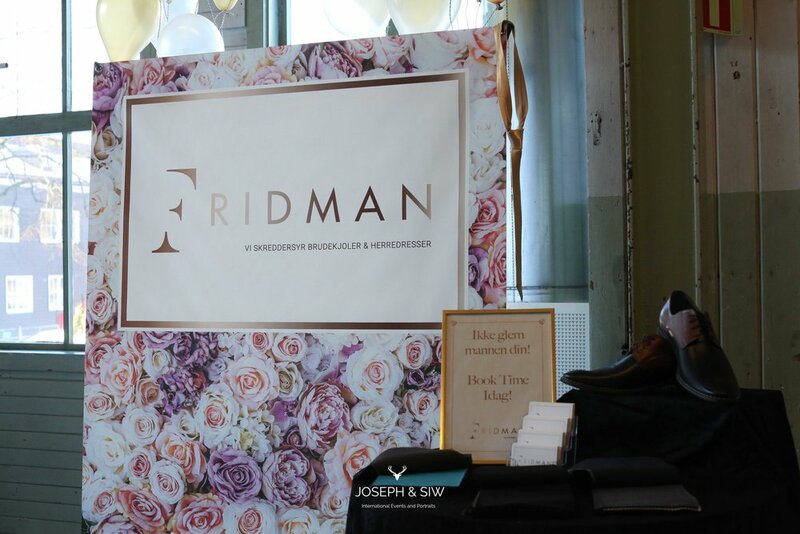 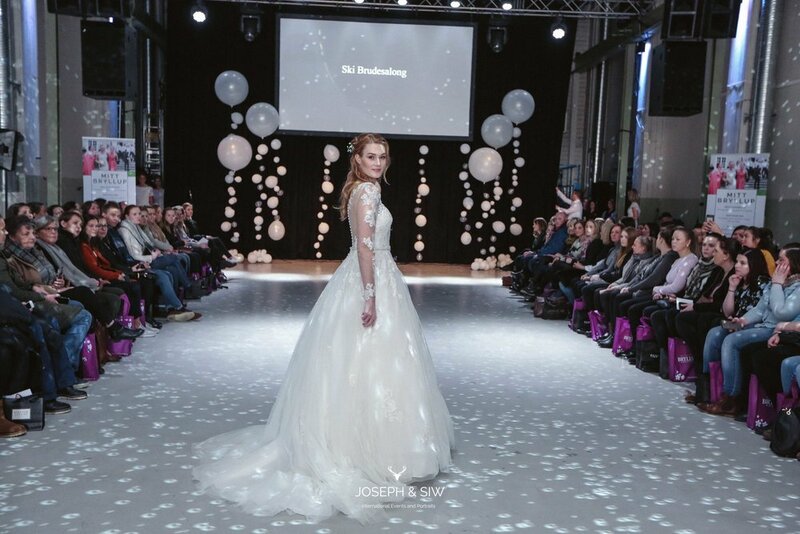 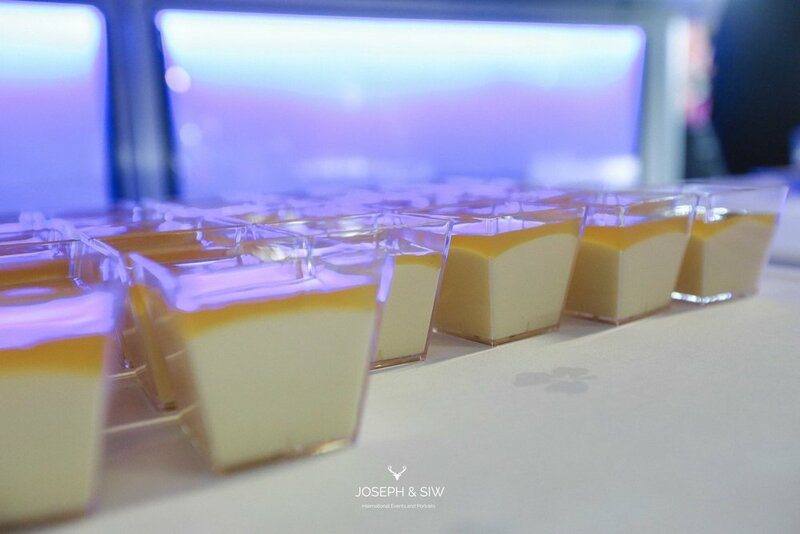 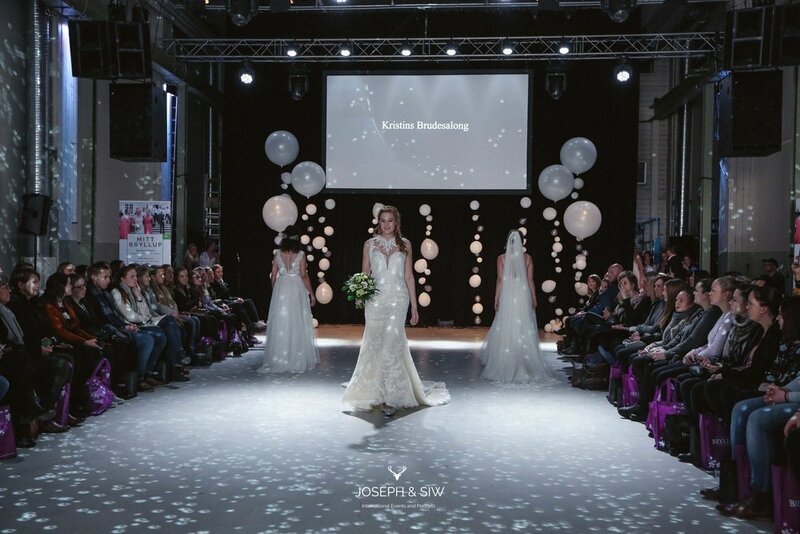 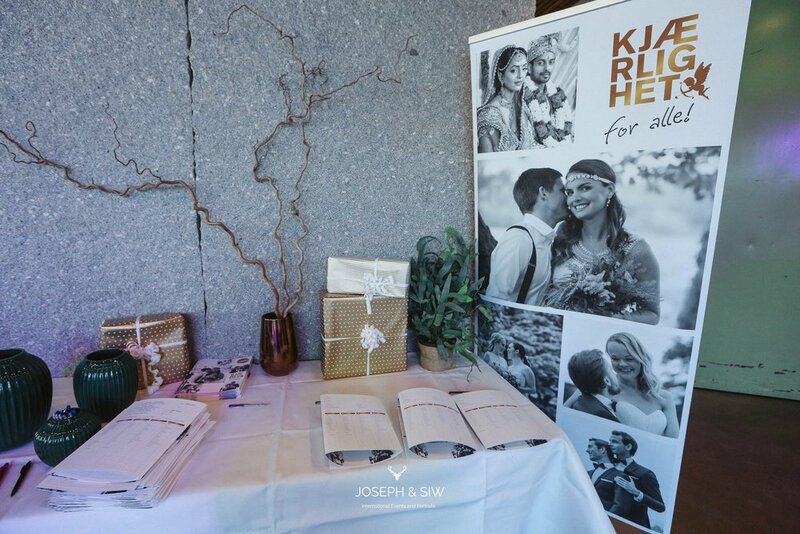 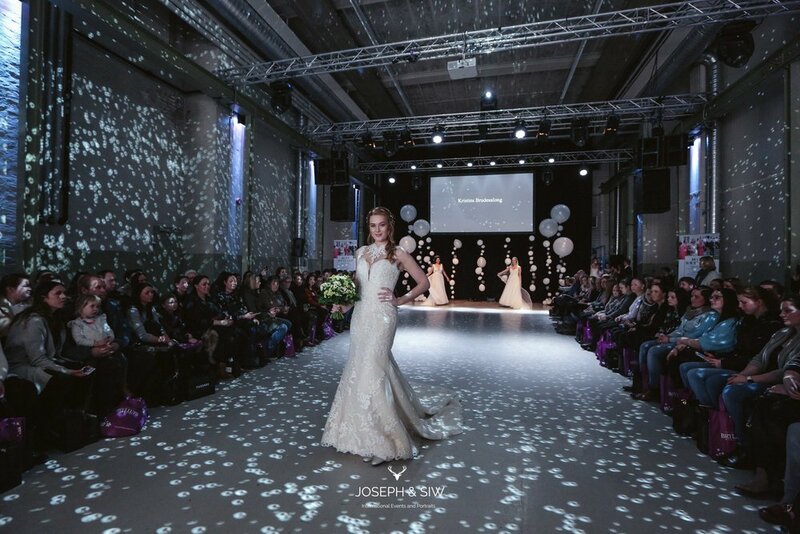 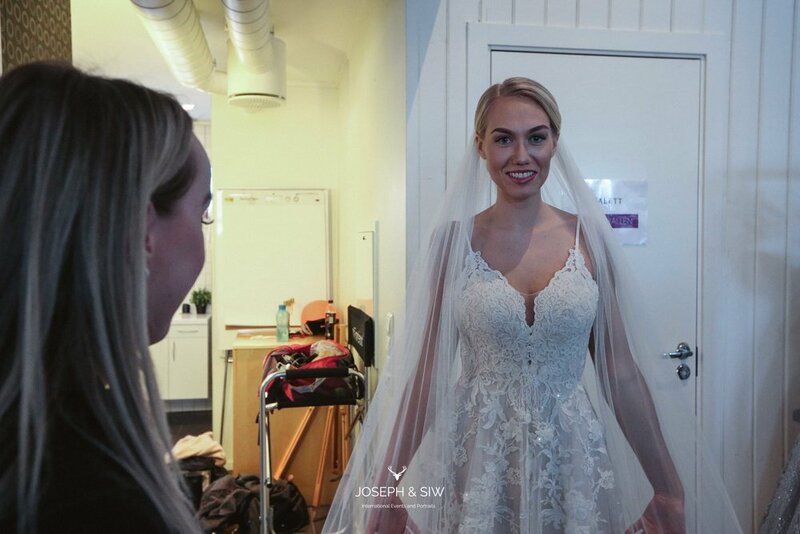 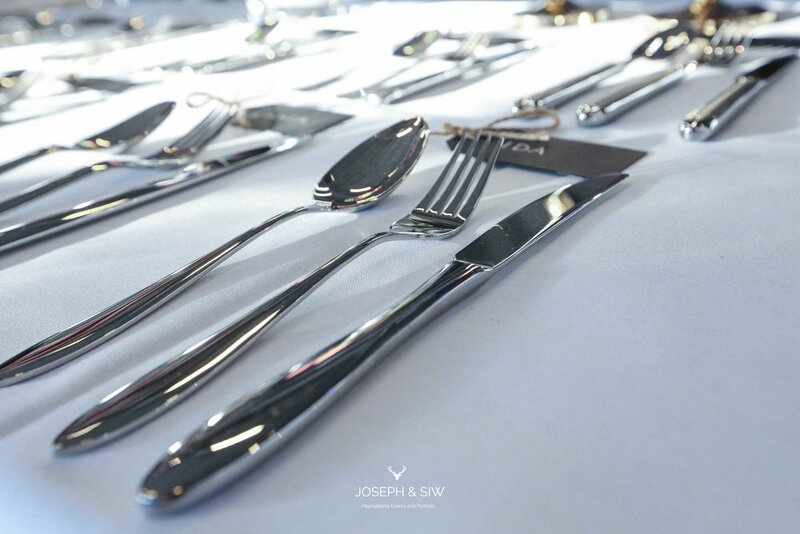 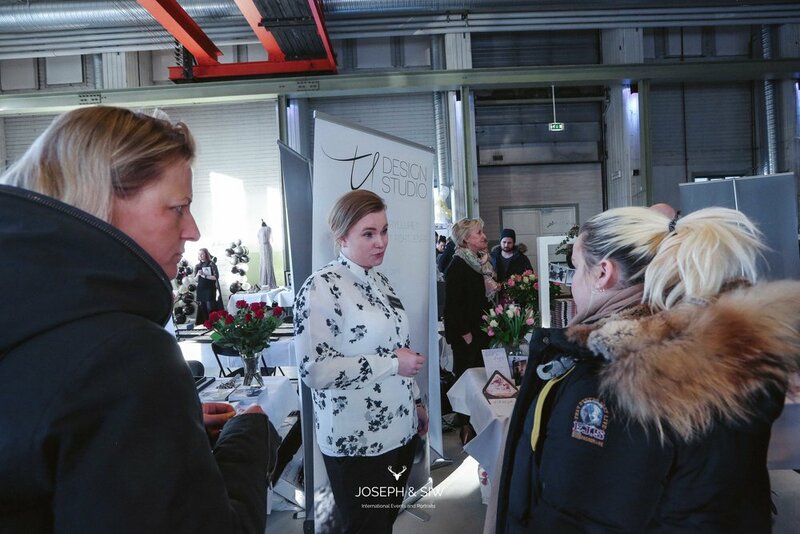 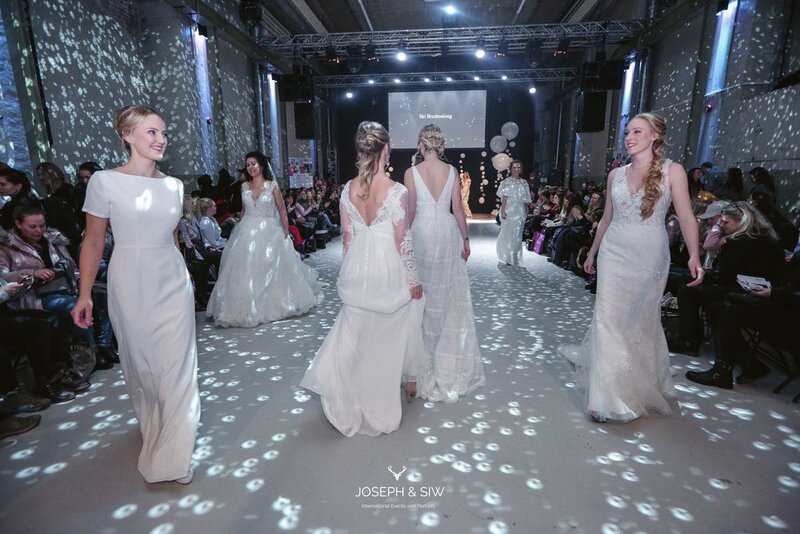 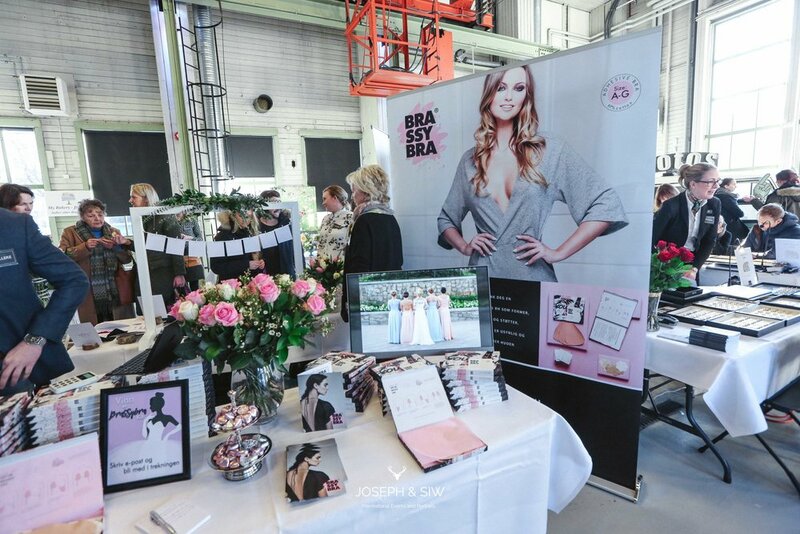 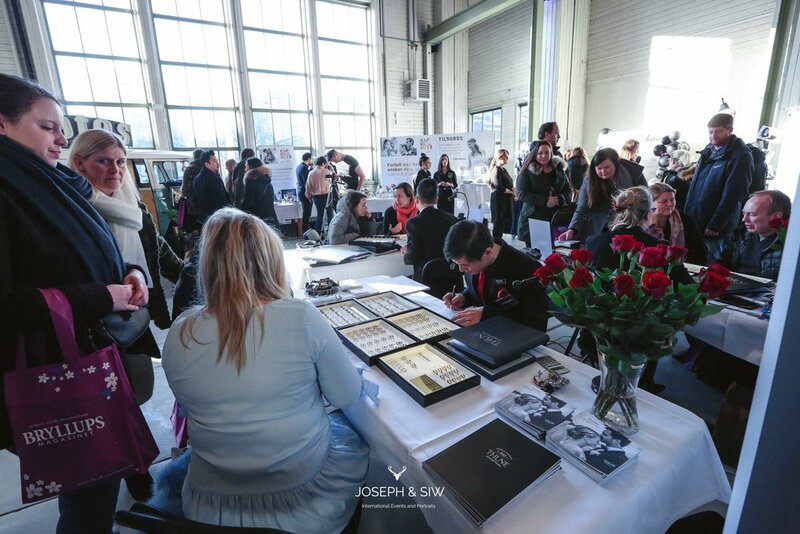 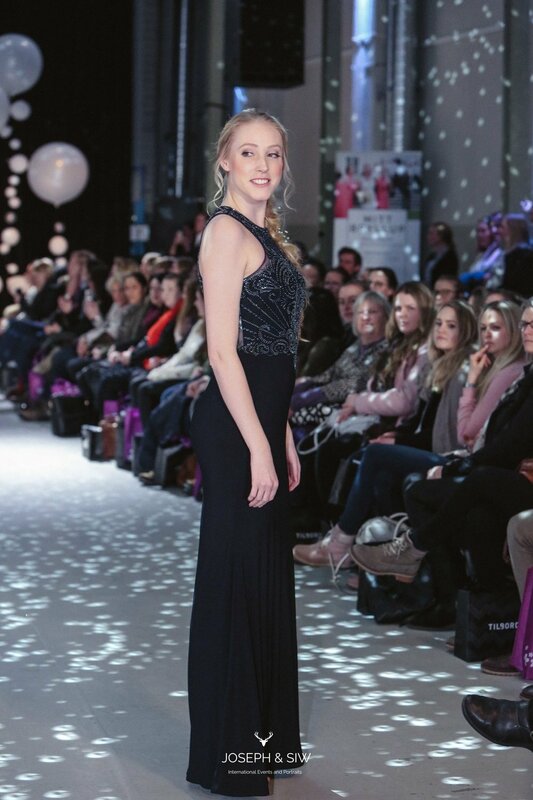 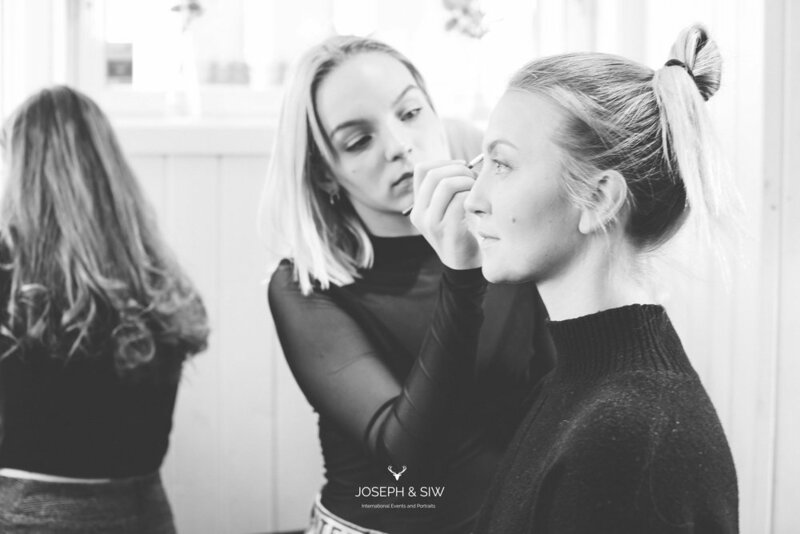 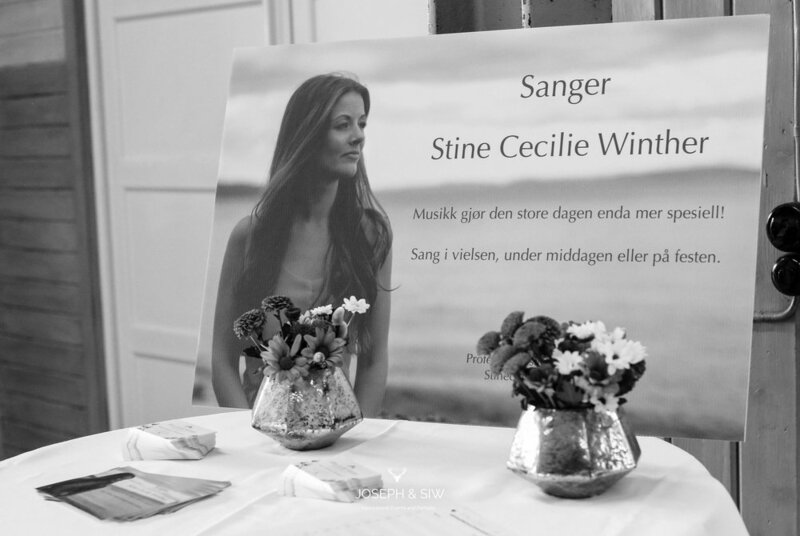 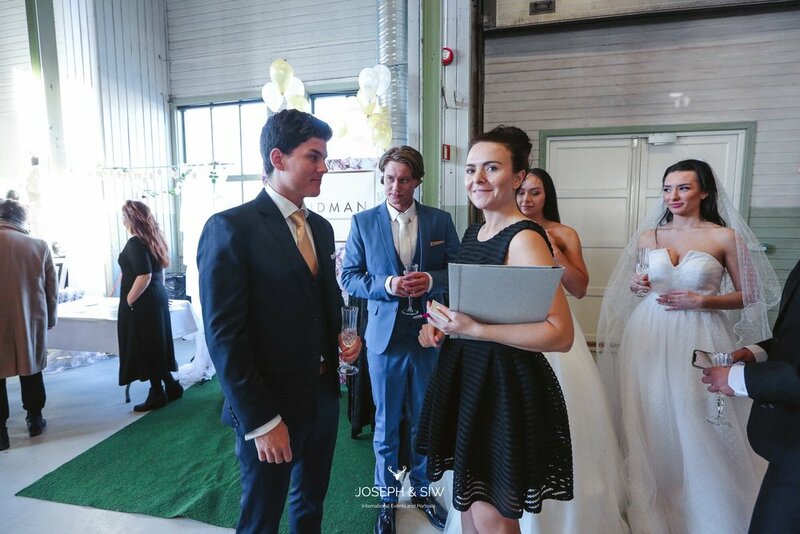 We hope that all the vendors from Oslo bryllupsmesse on 4.feb enjoy these images as well as those engaged couples looking for some added inspiration.